Don't squeak! 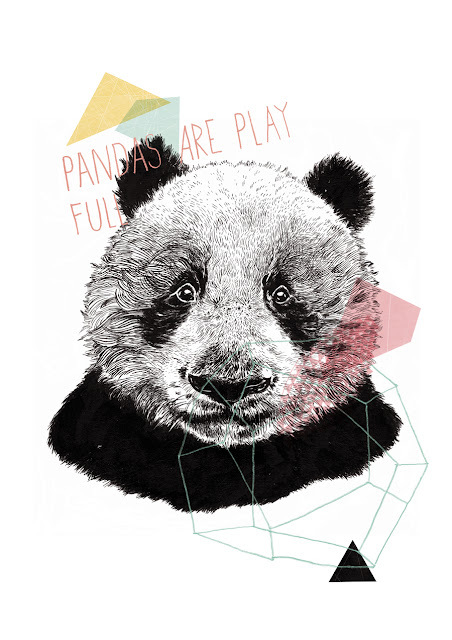 Here's the next in my FULL series, it's an ickle panda babe. A friend for WONDER FULL. This baby is big and likes to snuggle.